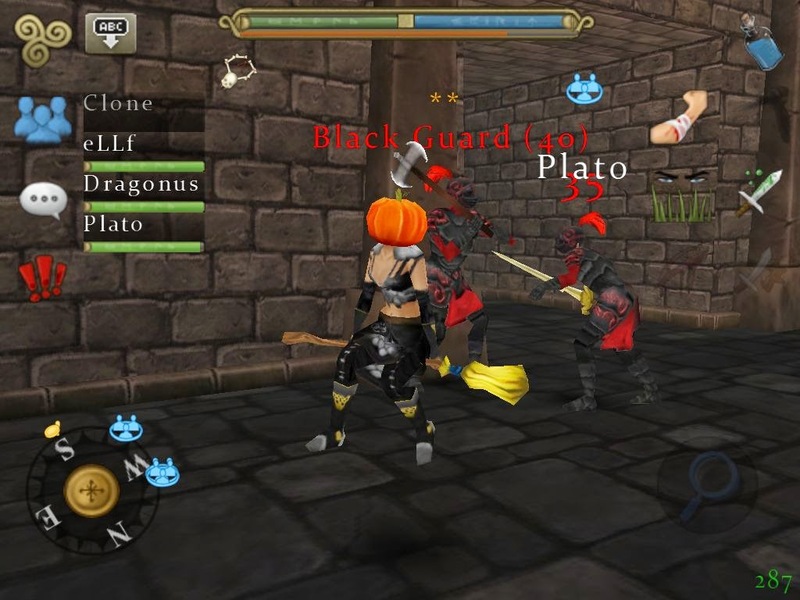 This guide will tell you all about the old Halloween 2011 Event.. first event ever in Celtic Heroes! 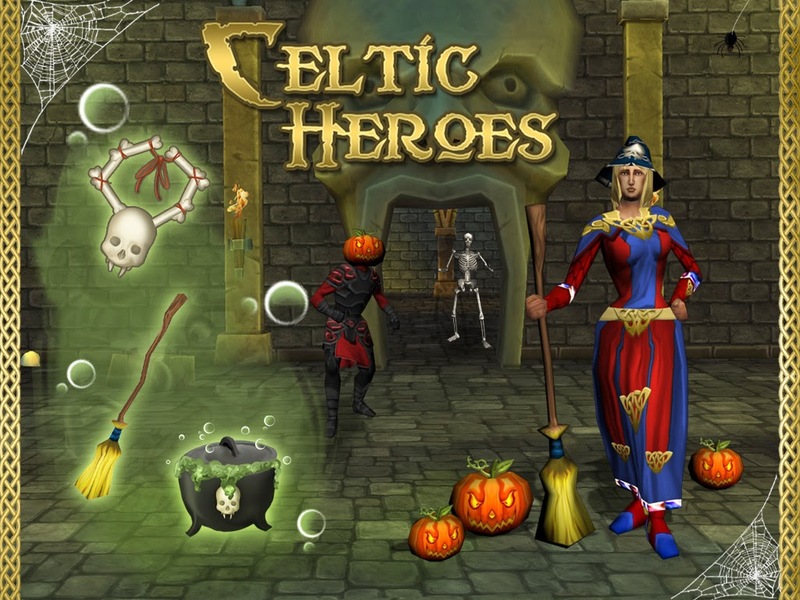 The Halloween Event for Celtic Heroes went live on October 28th, 2011 and ended November 15th, 2011. 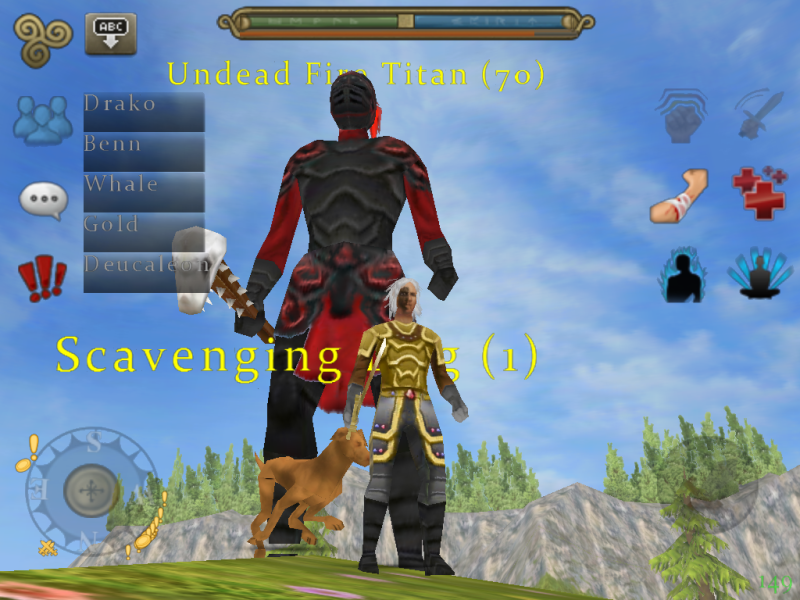 It included new bosses, charms, armor, mounts, and quests. 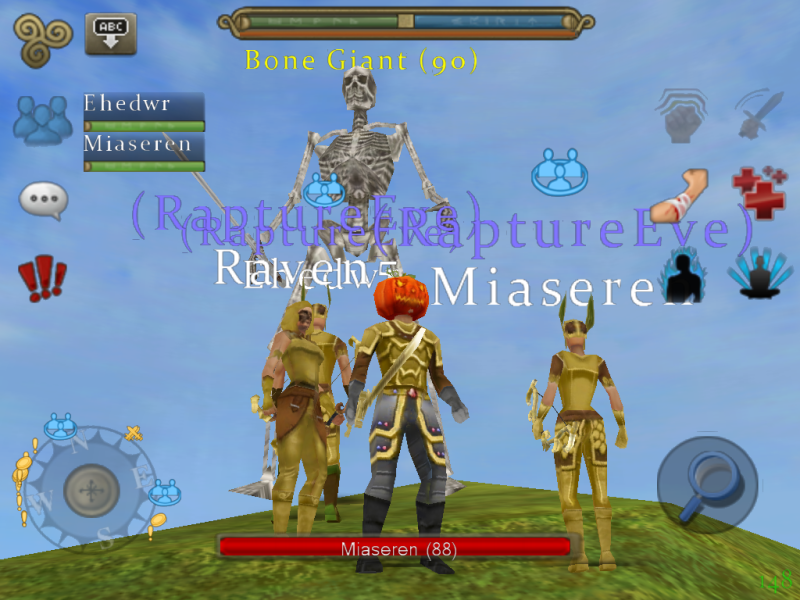 This boss was South of the graveyard in Lir's Reach, on the hill to the East of the Flintblade Camp. 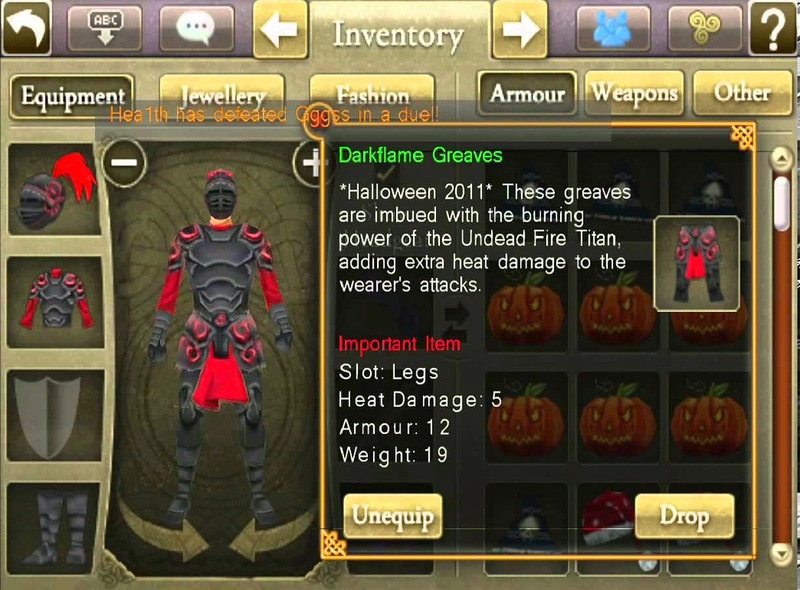 He dropped pieces of Darkflame Armor. 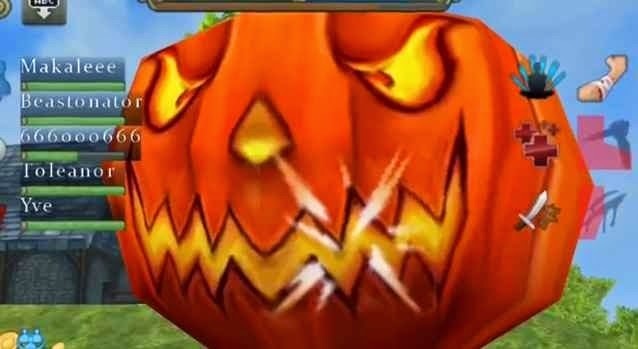 The quest to get a pumpkin head helm starts at the crossroads, where you have to kill Pumpkinhead mobs to get Pumpkin Candles, and then collect Orange Pumpkins. 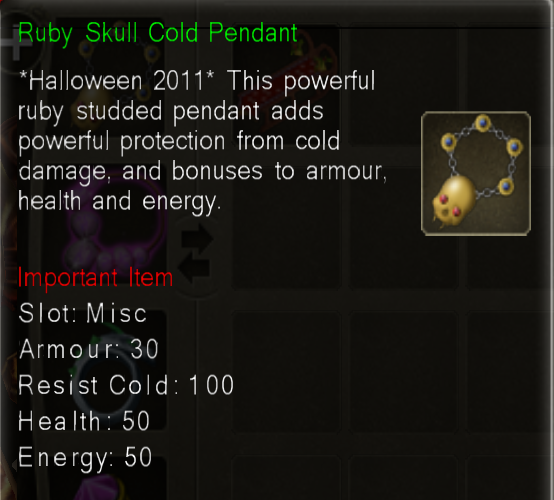 This would get you a Pumpkin Helmet. 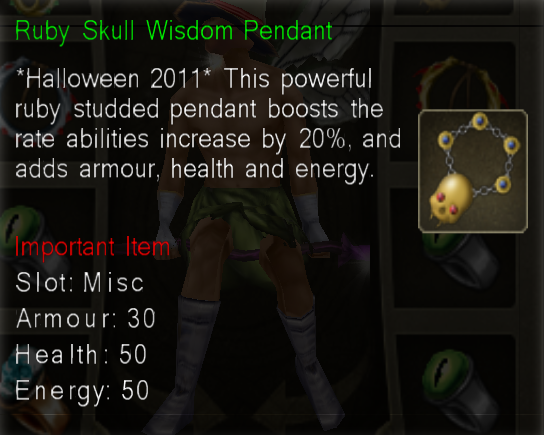 It is equipped in the helmet slot because fashion slots were not created back then. 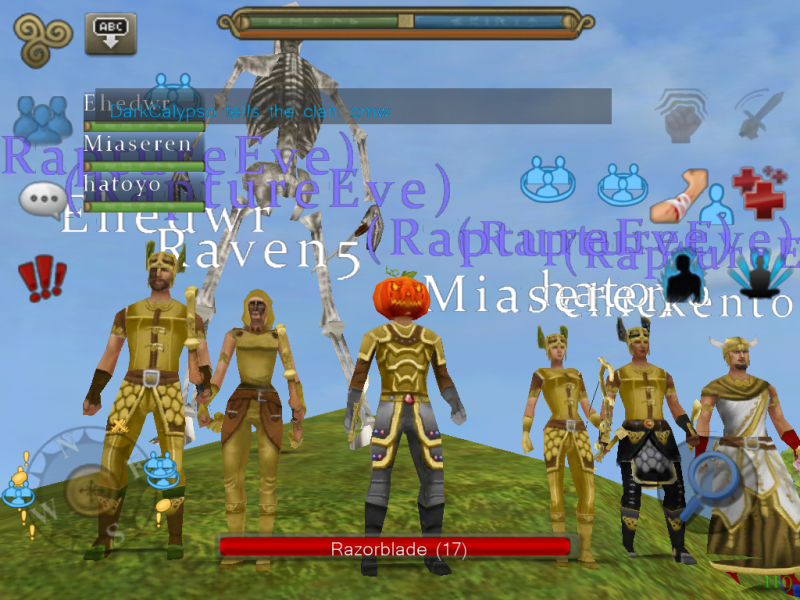 You could kill the witches that spawned around Lir's Reach and turn in the Witch's Brew they dropped to get potions. 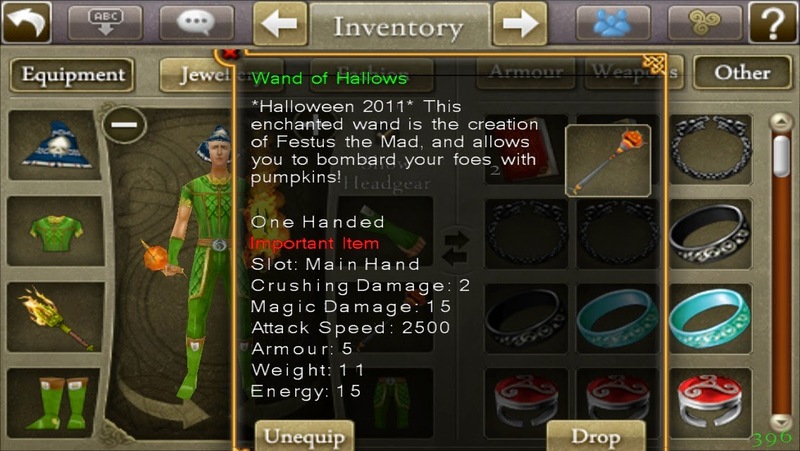 This is a special event wand topped with a pumpkin that shoots pumpkins at enemies. You could get it by completing a quest by gathering Pumpleroot Hearts and Pumpleroot Stalks. To get them you needed to defeat Lord Pumpleroot. It is also possible that a Lesser Pumpleroot would spawn in it's place as well. 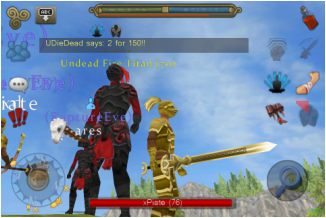 Witch Hats drop from the Witch mobs that are around Lir's Reach. 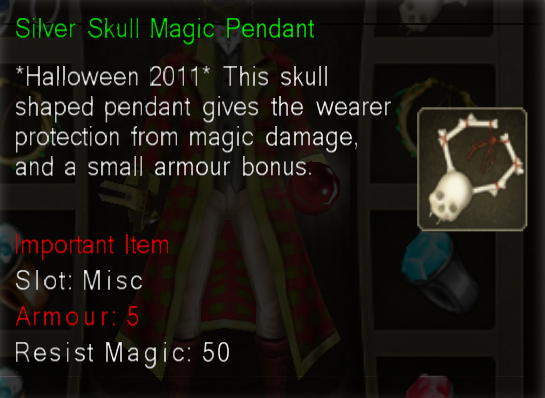 It is also possible that they drop Witch Hat Pieces. 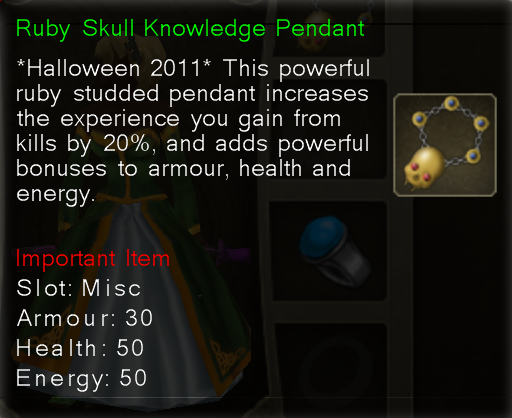 The luxury shop was in the castle and sells charms.